Ideal for workgroups of 10-30, printing 2,000 to 17,000 pages per month, who need speed and energy efficiency, and the deepest security. - Get more from your investment. Page maximiser technology delivers more pages per cartridge than ever before. 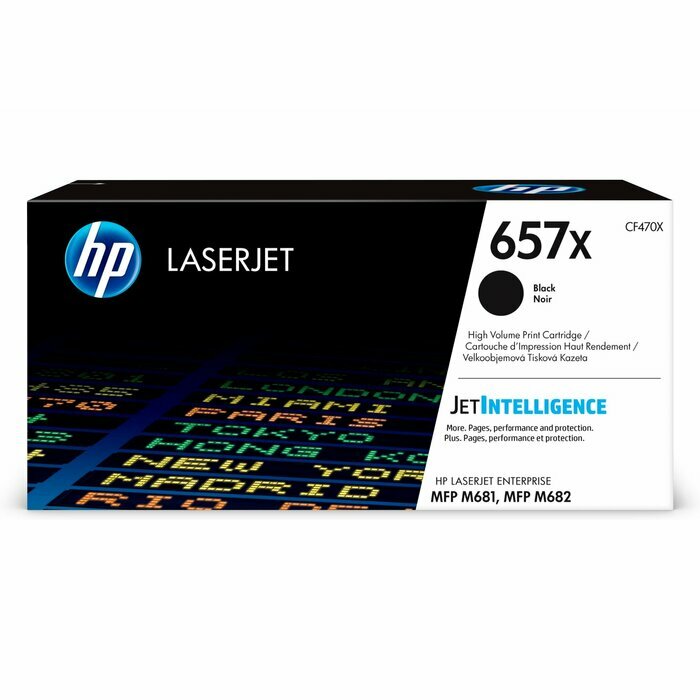 - Continue to count on professional quality at fast speeds with high-performance toner. - Help ensure you’re getting the authentic HP quality you paid for with innovative anti-fraud technology. - Continue to count on consistent quality at high speeds with specially formulated precision black toner.